Would you accept the advice of a 4-year-old about how you ought to live your life now? I doubt that you would consciously choose to do that, but you may be doing it anyhow. Melissa learned that she was allowing the 4-year-old she had once been to influence her life. When she was 4 her mother became seriously ill and Melissa was told she needed to be quiet and not bother her mother. She did the best she could, but the day she lost control of herself and screamed about wanting a special toy. That day her mother was hospitalized and disappeared from Melissa’s life for many weeks. As an adult woman she lived a life of serving others and never asked for anything for herself, unknowingly following the advice of her 4-year-old self. It wasn't until she learned to use Logosynthesis to reclaim her frozen 'wanting energy', that she was able to again realize that she was worthy of wanting things for herself instead of just caring for others. 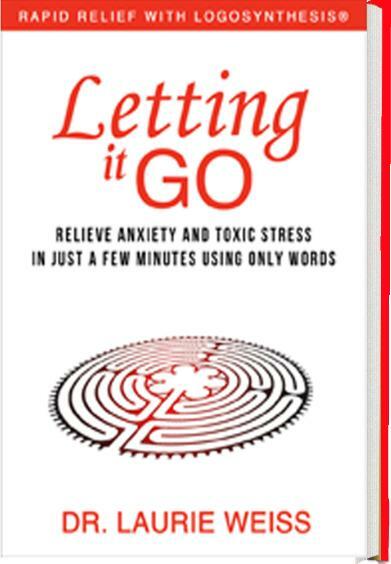 This paragraph is a comment I wrote about a passage on Page 58 of Letting It Go: Relieve Anxiety and Toxic Stress in Just a Few Minutes Using Only Words (Rapid Relief with Logosynthesis®.) You can see the passage in the book. You can also see the excerpt here. This link will take you to Bublish.com, where I regularly publish comments on parts of this book. This is a site where authors share of their work. You can subscribe to my musings, there, as well as to the musings of many other authors. 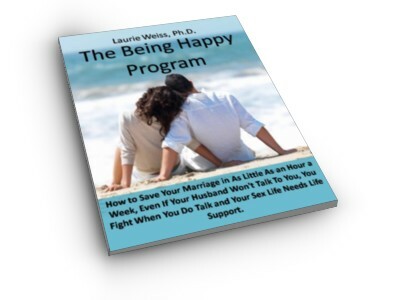 It’s a great place to learn about new books and I recommend that you visit. 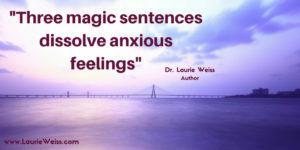 This entry was posted in CoDependency, Communication, Emotional Problems, Inner Child, Logosynthesis, Personal Growth, Psychotherapy, Self Help, Self-Improvement and tagged CoDependency Communication, Emotional Problems, Energy, Limiting Beliefs, Logosynthesis, Personal Growth, Psychotherapy, Self Help, Self-Improvement. Bookmark the permalink.